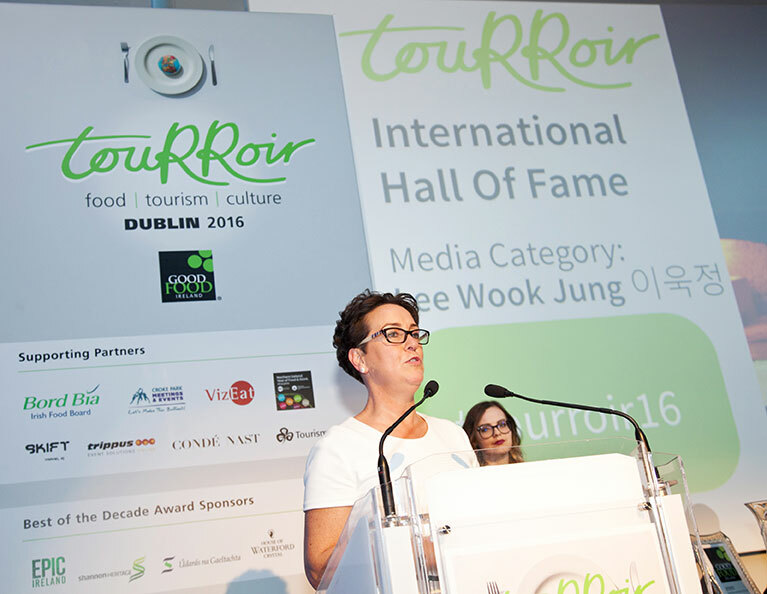 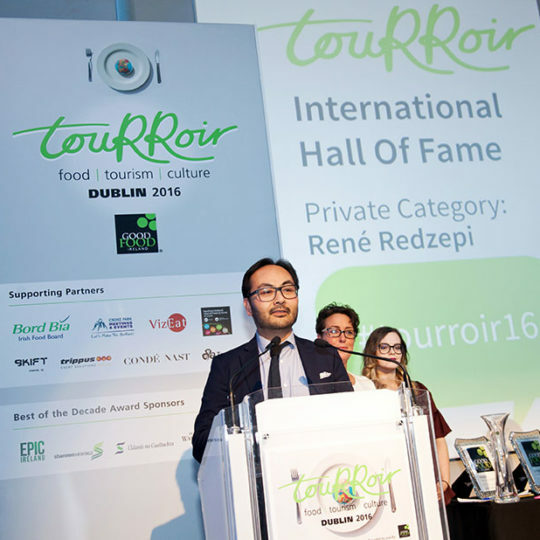 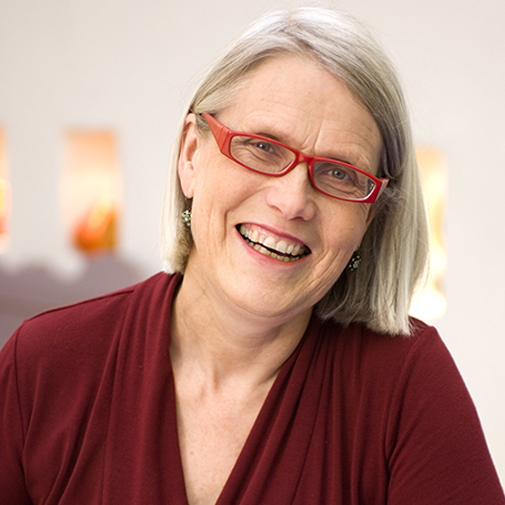 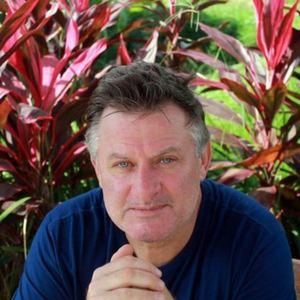 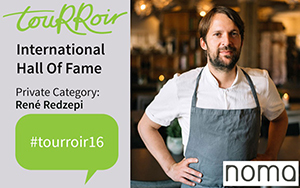 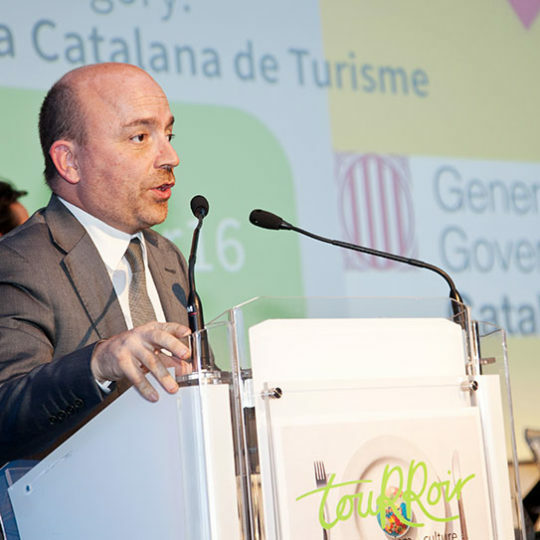 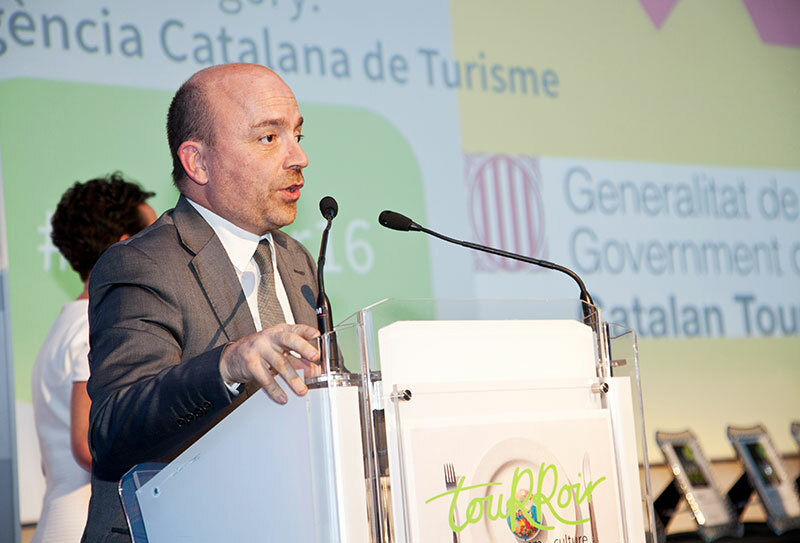 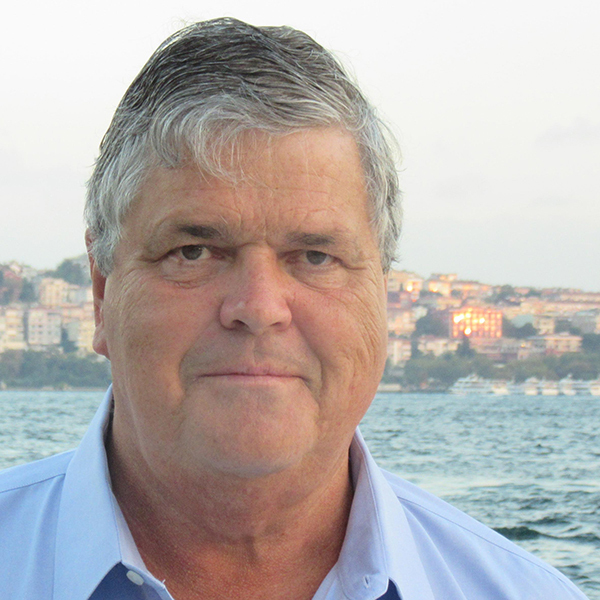 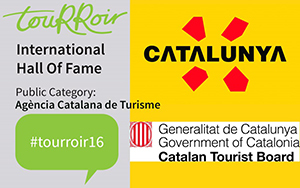 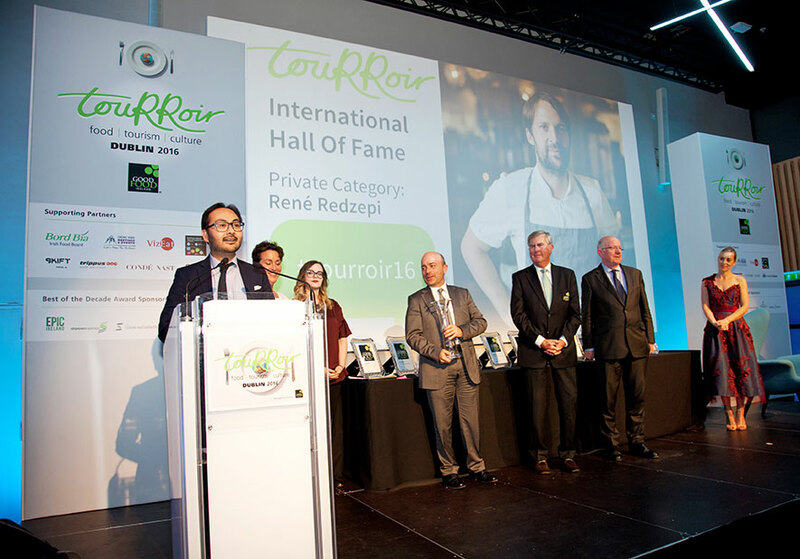 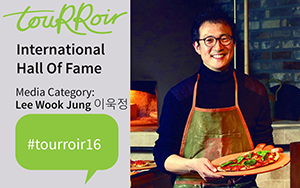 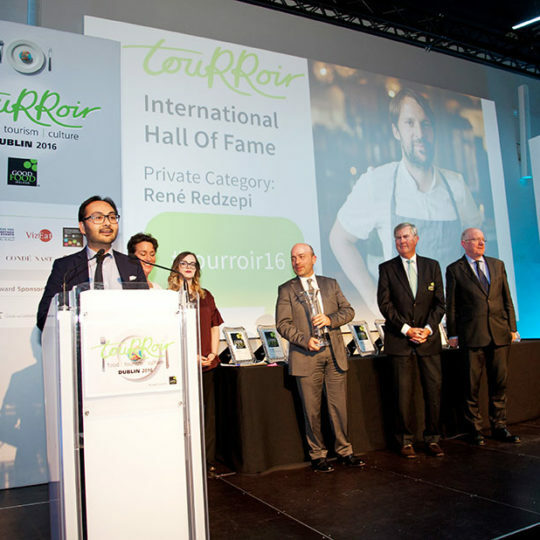 The global judging panel, comprised of international representatives from both the private and public sectors, nominated and chose the touRRoir 2016 Hall of Fame Honourees. 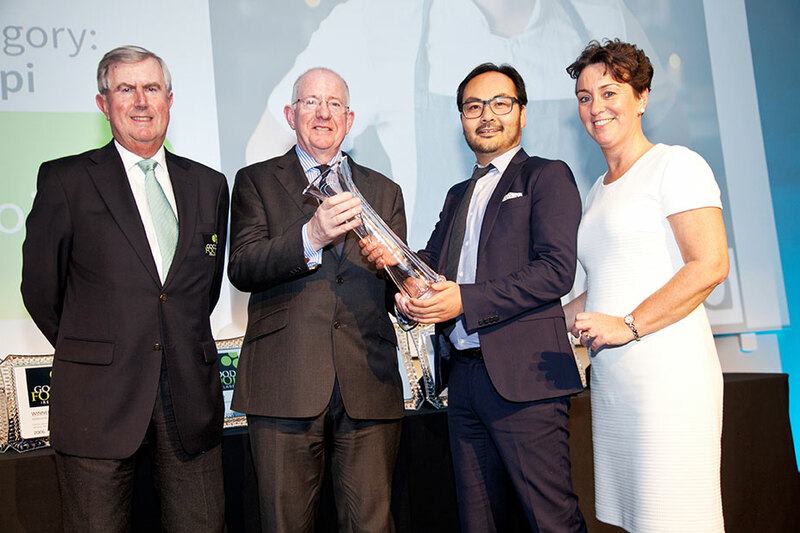 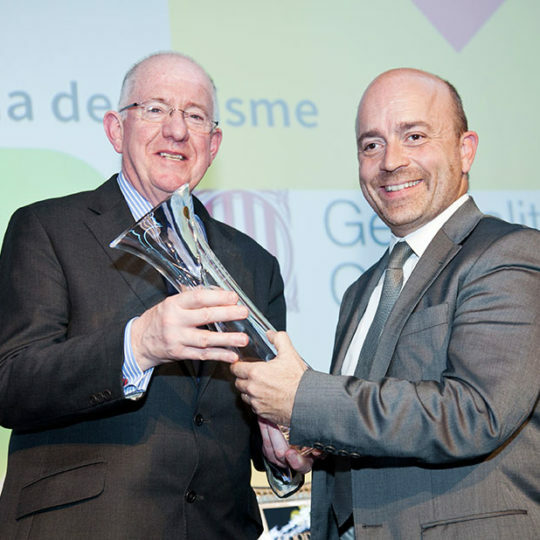 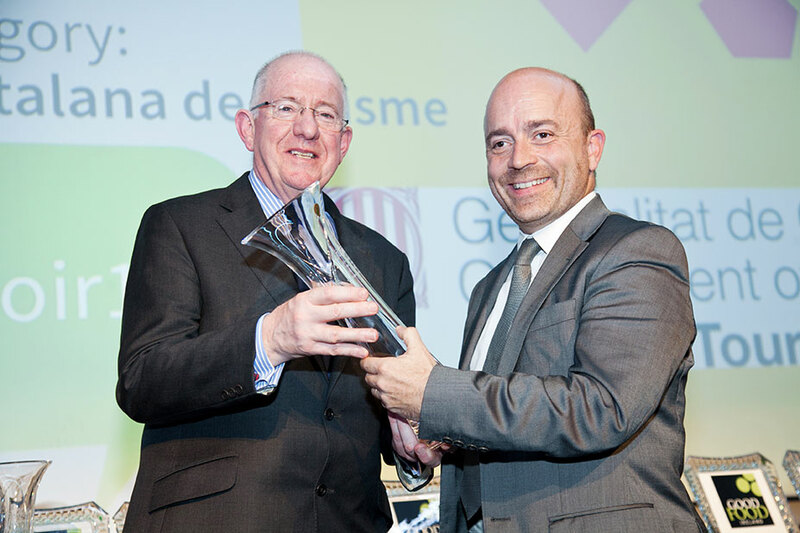 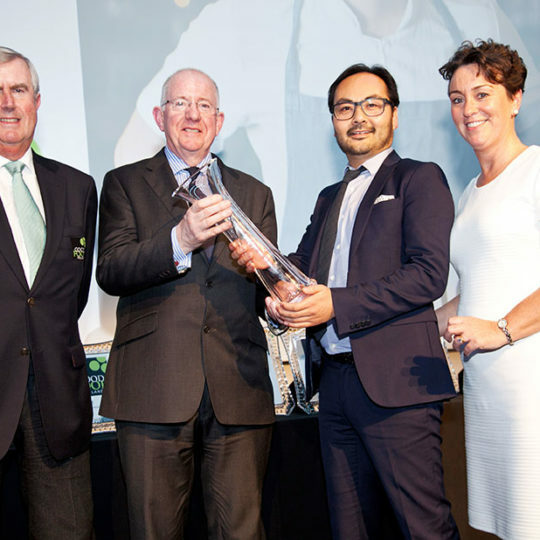 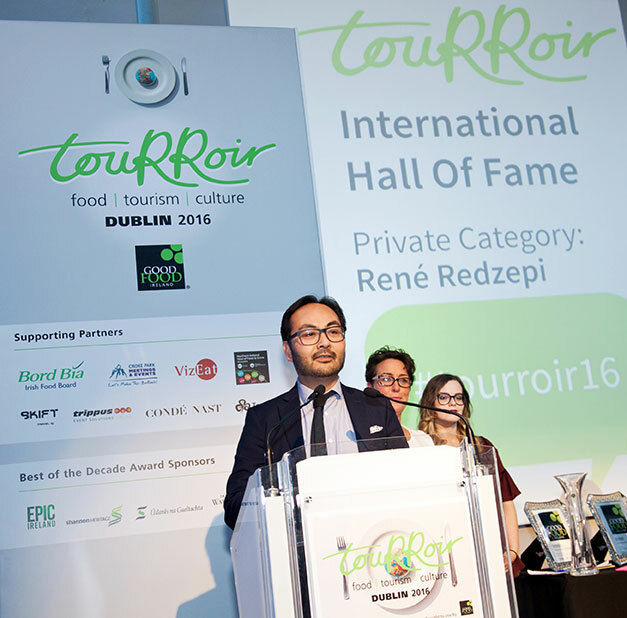 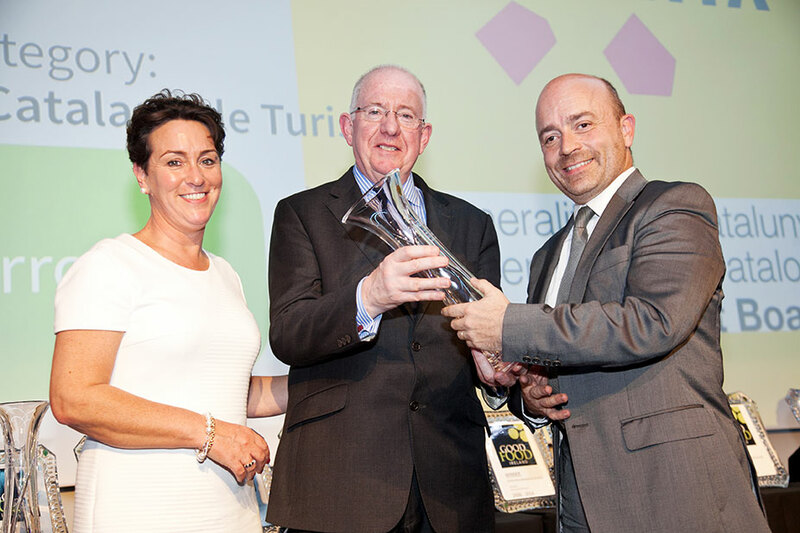 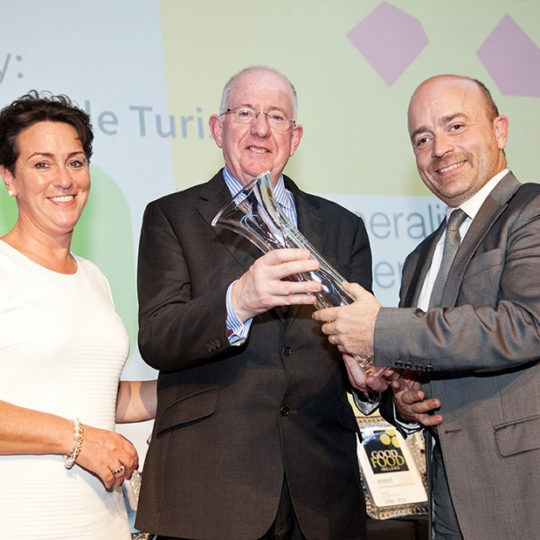 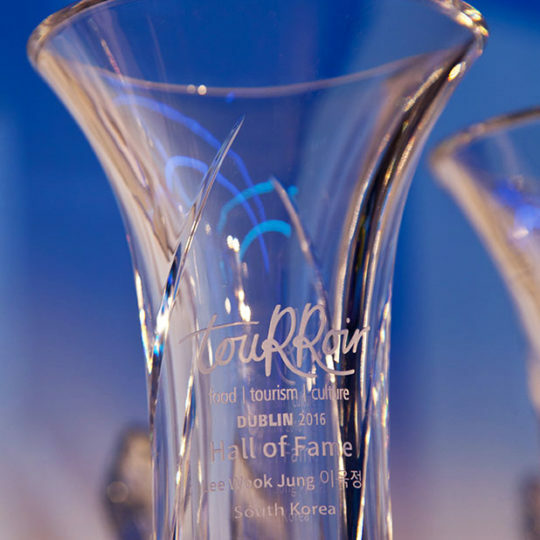 During the Collaborative Gala Dinner Ceremony, three honourees were inducted to the touRRoir Hall of Fame under the private, public and media category.We are very proud that Dublin, Ireland was the first city to host this unique Hall of Fame. 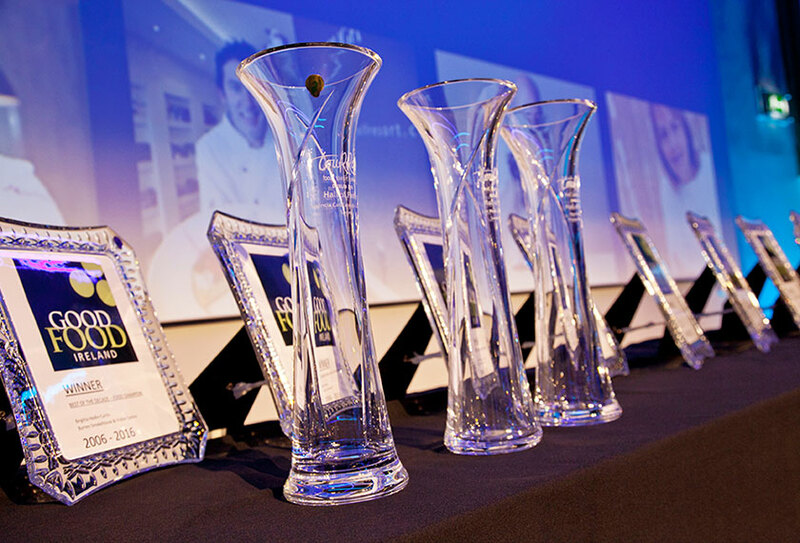 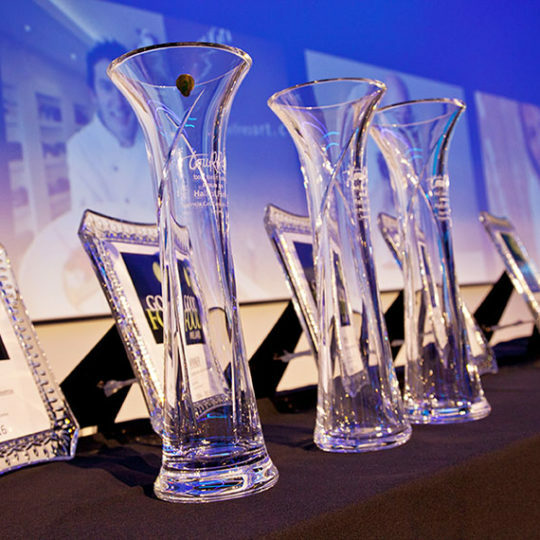 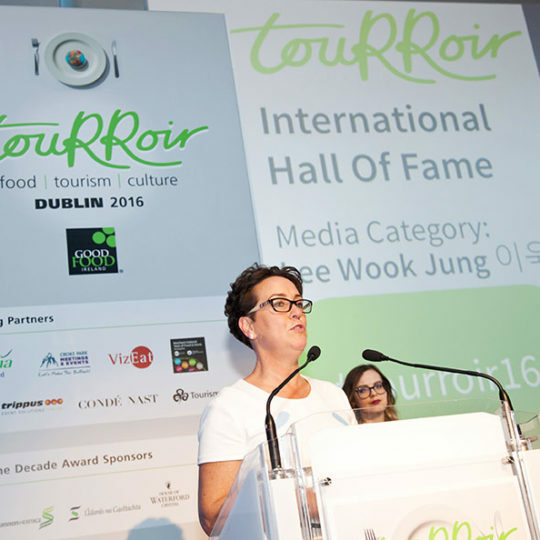 It is our ambition that a touRRoir Award will become the most sought after recognition in global food tourism and culture. 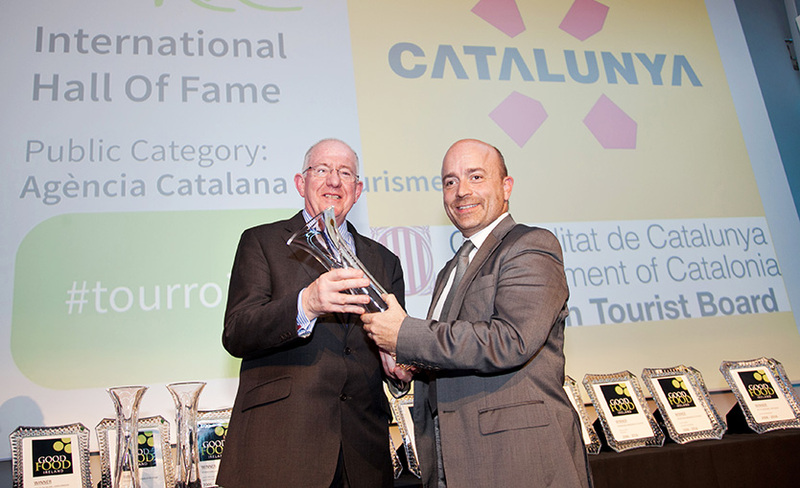 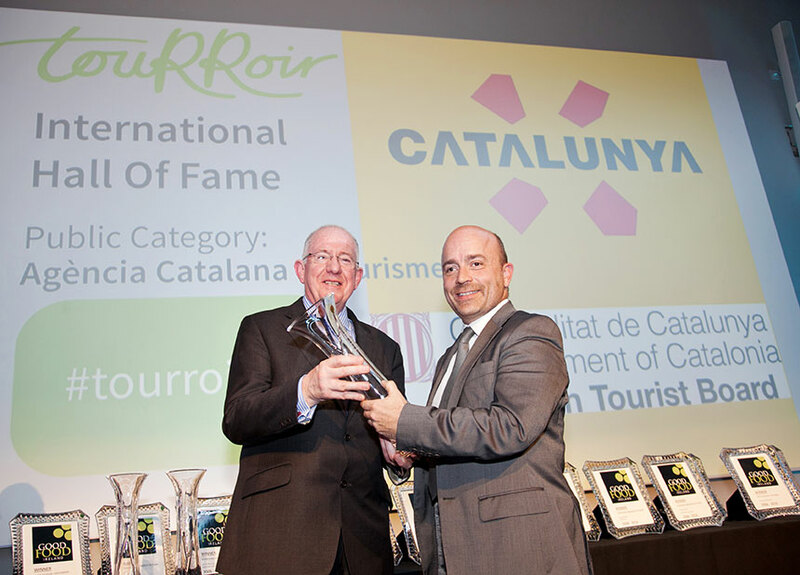 The touRRoir International Food Tourism Culture Hall of Fame is the only recognition for individuals, teams or destinations anywhere in the world whose vision, creativity and drive has had a positive and significant impact on the development of food, tourism and culture for the long term benefit of all stakeholders and consumers themselves. 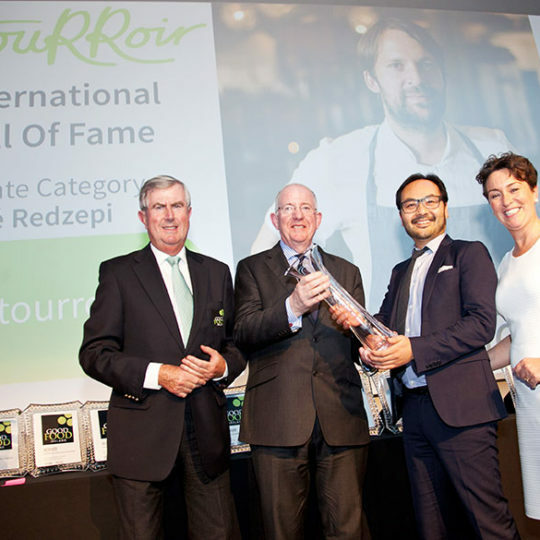 Where the confluence of these three sectors have effected change to drive business and where soft power and Gastrodiplomacy initiatives have raised profile or changed an image. 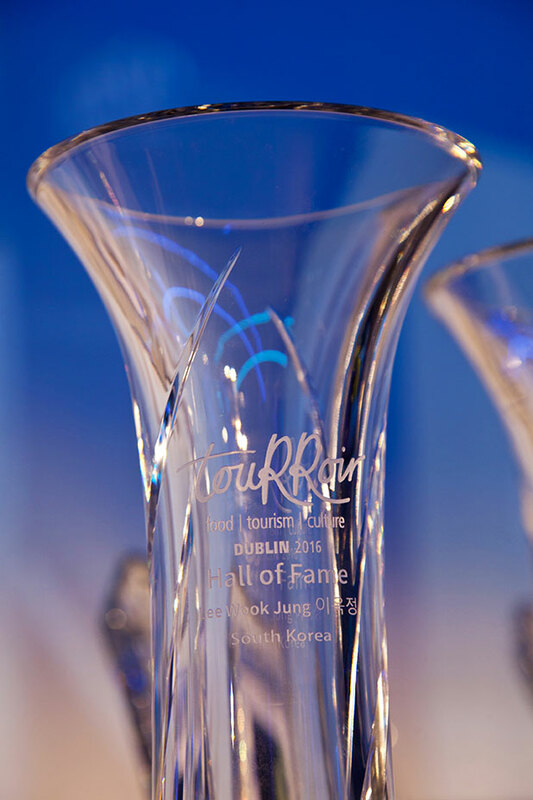 The global judging panel, comprised of international representatives from both the private and public sectors, will nominate and choose the touRRoir 2016 Hall of Fame Honourees. 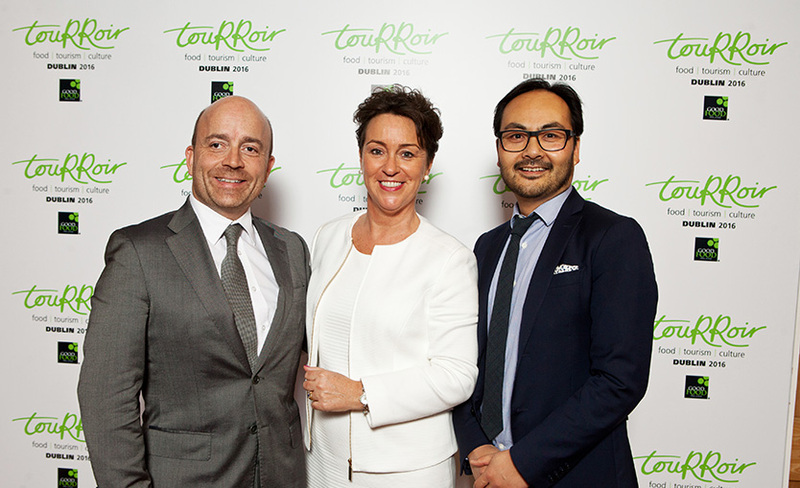 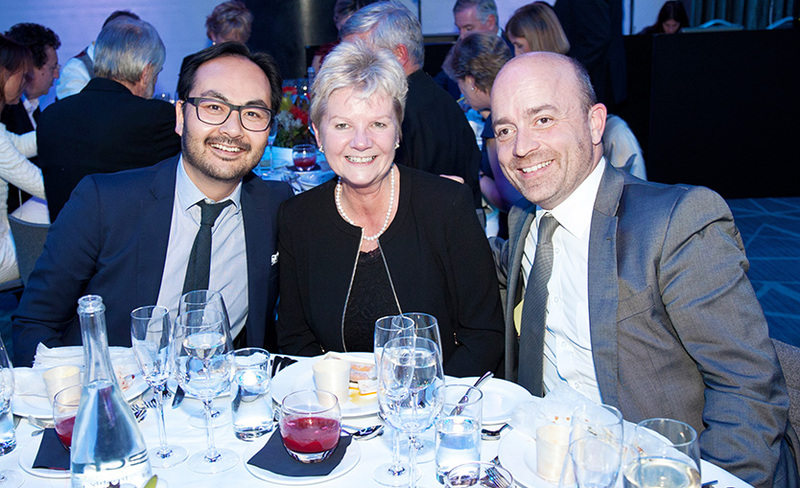 During the Collaborative Gala Dinner Ceremony, honourees will be inducted to the touRRoir Hall of Fame. 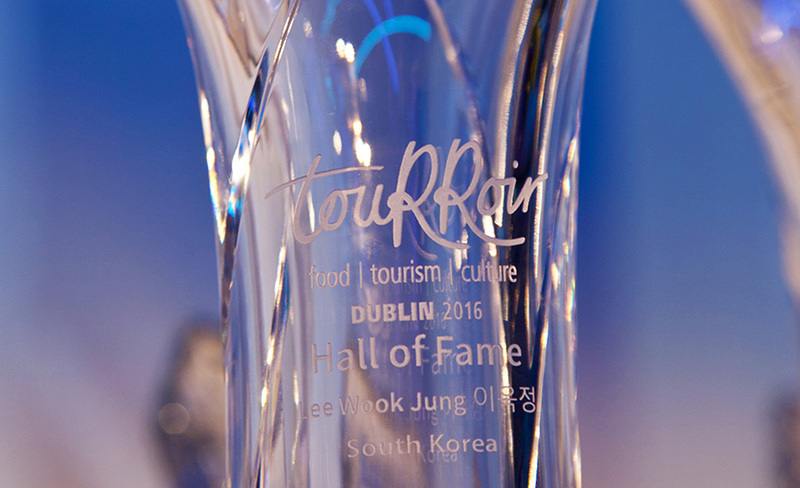 We are very proud that Dublin, Ireland will be the first city to host this unique Hall of Fame. 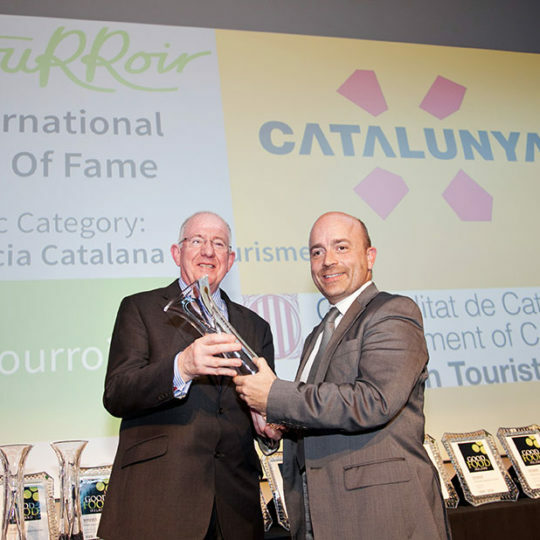 It is our ambition that a touRRoir Award will become the most sought after recognition in global food tourism and culture. 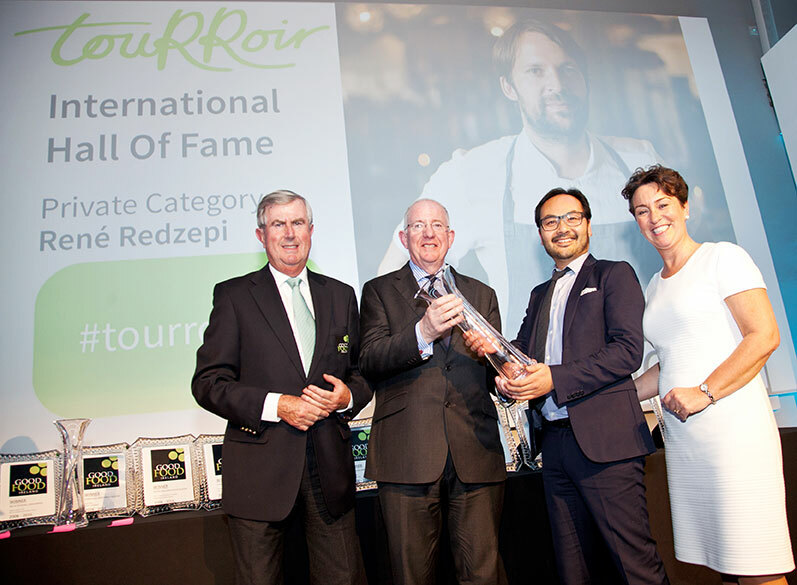 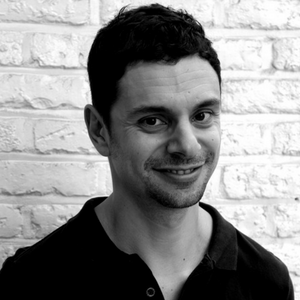 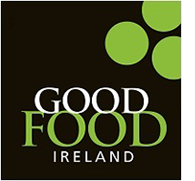 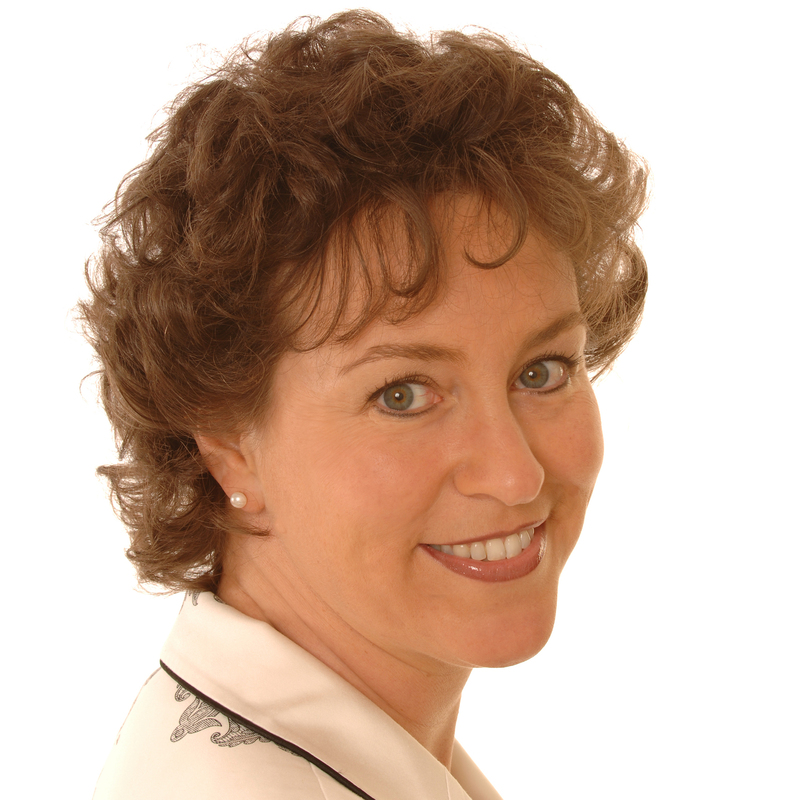 Inductees were selected by the global judging panel, comprised of international representatives from both the private and public sectors, who bring a wealth of experience to the judging panel from a range of industries.